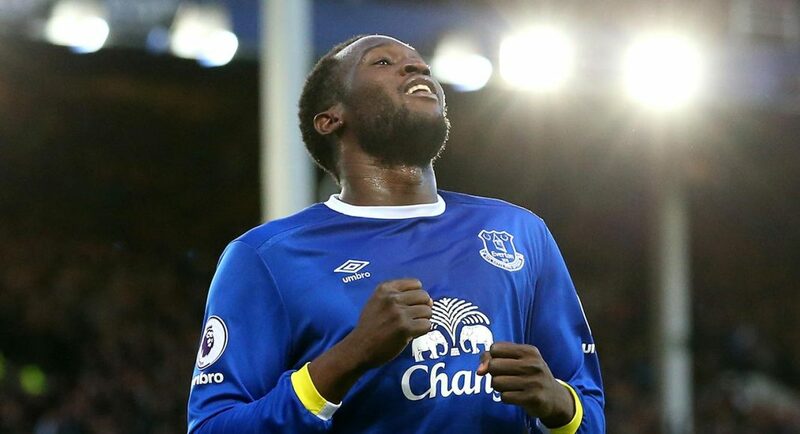 Chelsea are experiencing great difficulty agreeing a fee with Everton for the transfer of striker Romelu Lukaku, according to Goal. Goal report that Chelsea have placed Lukaku top of their transfer wish-list, as it looks as though Diego Costa is headed for the exit door. The Belgium international will not, however, arrive on the cheap. Goal believe that Everton are refusing to lower their £100million asking price, a fee that Chelsea are not prepared to meet, despite their strong interest in bringing him back to Stamford Bridge. Chelsea may end up pursuing alternative options, with Goal reporting that they are keeping tabs on Real Madrid forward Alvaro Morata, who Antonio Conte is believed to be a keen admirer of. Goal note that Costa is attracting interest from AC Milan, while Michy Batshuayi is wanted by clubs in France, Italy and England. If either, or even both, depart, we will find ourselves in dire need of a new centre-forward. We should not waste too much time chasing Lukaku if we are headed down a cul-de-sac.